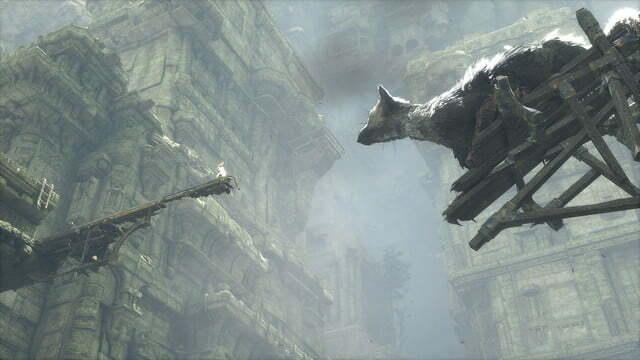 The Last Guardian was first announced in 2007, and since then it’s been a roller coaster of delays and console generation shifts. It was reconfirmed as alive at last year’s E3, and it was made official at Sony’s press conference during E3 2016 on Monday that the game is landing on October 25. Fumito Ueda, director at Japan Studio, which is developing the game, has had a long struggle with this title. Transitioning between console generations took a toll on him, he said in a recent interview. Considering the game’s lengthy development cycle, it’s no doubt a relief to both him, and those who have anticipated the game, that it finally has an official release date. In the trailer released for the game for E3 2016, there are some notable differences to what we’ve seen previously. 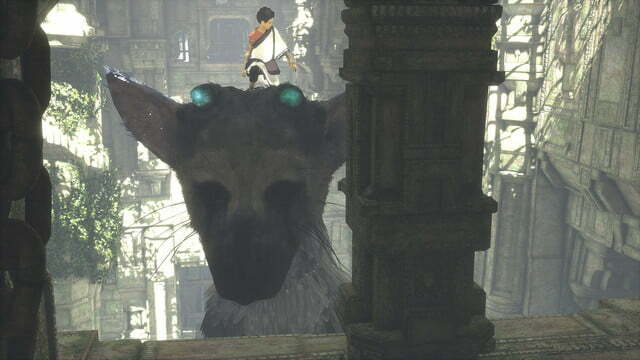 For one, there’s not one, but two of Trico. 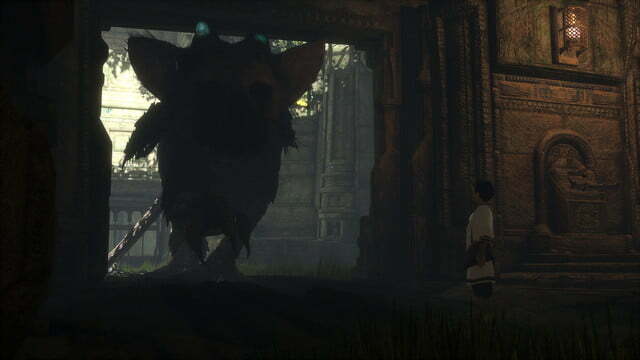 That’s the name of the massive creature who seems to be trapped, along with a boy, inside of the huge architecture where the game takes place. What’s concerning, though, is that the other bird seems to be unfriendly. 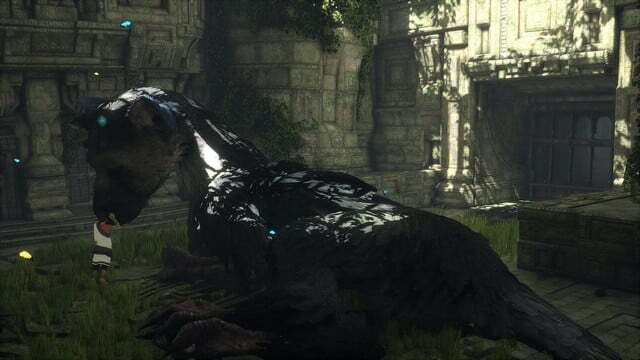 Right now, there’s too little info to say whether this is some fabric of the imagination, a friend of Trico, or simply another huge birdlike creature living in the same area. 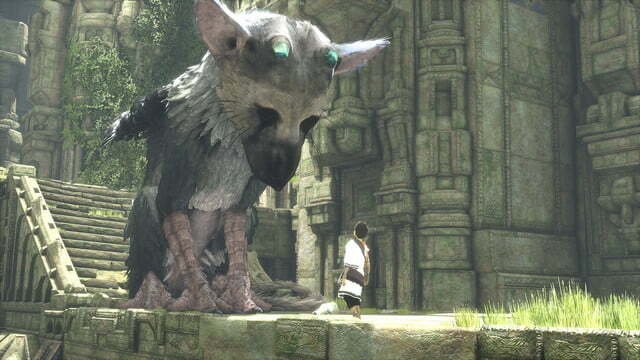 Enemies are also present, and they seem a lot more human than what players have encountered in Ueda’s previous games. Some might remember the dark fog humanoids from ICO, but that’s really as close as we’ve gotten to humans when we’re actually playing one of his games. 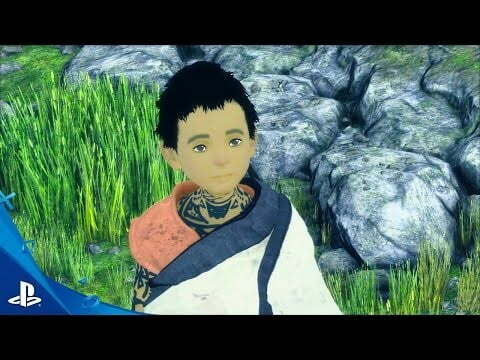 Regardless, the trailer emphasizes the relationship between Trico and the boy. 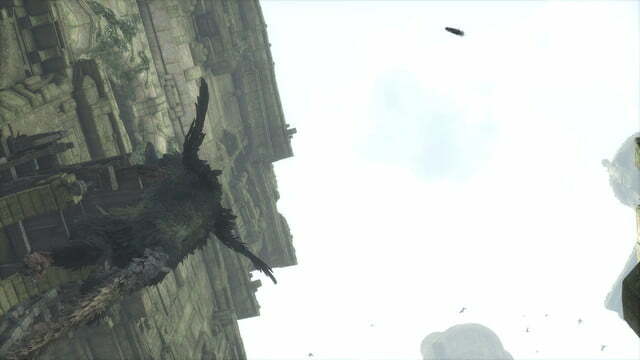 The game had previously been in development for the PlayStation 3, but due to technical limitations, the development team made the decision to move to the PS4. 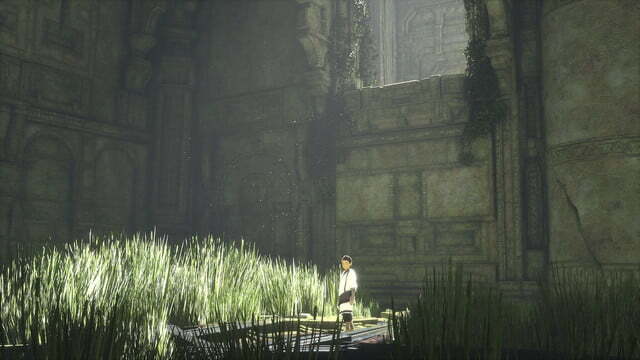 Shuhei Yoshida, president of Sony’s Worldwide Studios, said that the team even had to render the footage separately and speed it up to show it at E3 2009. 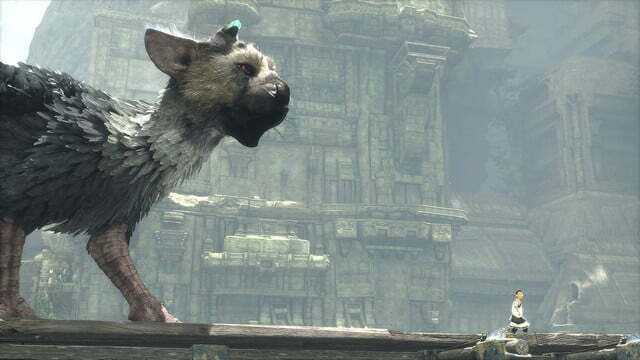 The Last Guardian is coming exclusively to the PlayStation 4 on October 25.